Should you Repair or Replace your Garden Fencing? Why Pressure Wash your Fence? Posted on November 10,2018 by Charlie Stimpson. Your fence is your property’s first impression. Have a well maintained, smart fence, and your home’s impact will automatically be positive. So what if your fencing is looking a little lacklustre? 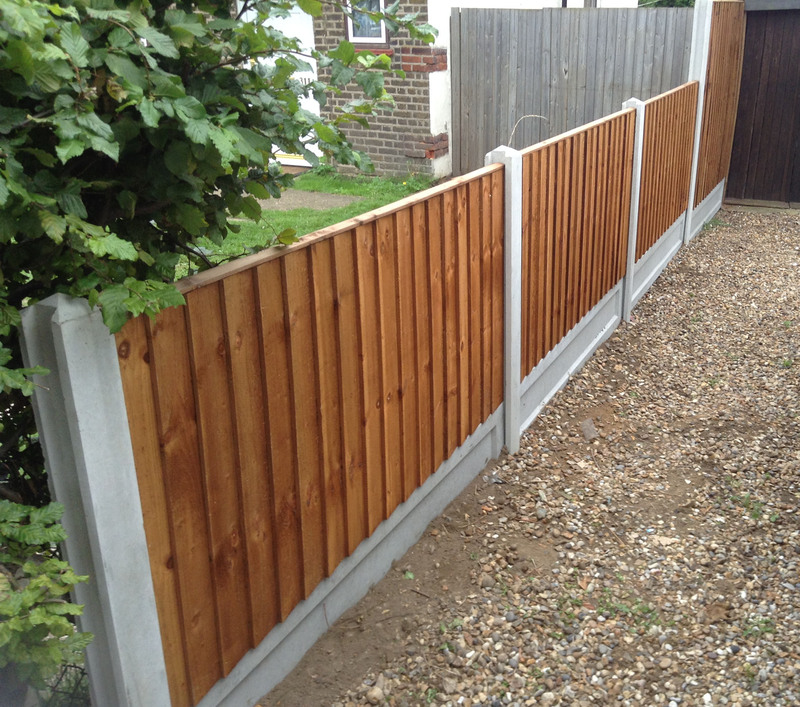 The elements take their toll on garden fencing, but it’s not the end of your property’s good first impression. Pressure washing your fence can bring it back to life, as well as help to maintain fencing for years to come. First and foremost, pressure washing really helps to smarten up fencing. It’s the equivalent to giving it a good scrub down, but is much easier than doing so and immediately gets rid of the dirt and grime. Pressure washing also removes the top layer of aged wood cells, and exposes a fresh layer of wood underneath. This will instantly brighten and freshen the look of your fence, and it’s also great preparation for cleaning it ready to be painted and stained, to really bring your fencing back to life. Of course, it’s not just about making your fencing look pretty! Good quality wooden fencing is your first line of defence in terms of property security, so ensuring that your fencing is well maintained is crucial. By pressure washing your fencing, you’ll remove all of the dirt, mould, mildew and algae, which can build up on fence panels over time. All of these can be a threat to wooden fencing, attacking the wooden fence panels and any wooden fence posts, which leaves them vulnerable to both insects and rot. Pressure washing your fencing therefore removes the build-up of pests, and helps to protect it from these vulnerabilities. Furthermore, by pressure washing your fence panels, and then taking the time to paint it with a good quality outdoor paint or wood stain, you’ll be adding extra protection to your fencing. Pressure washing your fence can also open up the pores of the wood, which helps the sealant to bond with the wooden fibres. Of course, your motivation to pressure wash your fencing could simply be to freshen it up! Most things look better after a good clean, and fencing is no exception to this. Pressure washing gives a much more thorough wash than you could hope for when washing by hand, so it’s a good way to immediately ensure that it’s fresh and clean. If you want to freshen up your fencing, get in contact with D&G Fencing. We can professionally pressure wash your fence, to bring it back to life. Fresh fencing will always create a great first impression!